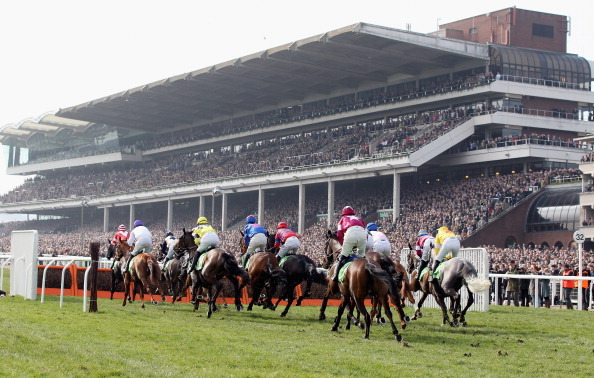 Commencing on Tuesday 13th March is the event of the year, the Cheltenham Festival. Enjoy four exciting days of music, prizes, fashion and more in the heart of the Cotswolds alongside 260,000 others who expected to attend this year. There is plenty to keep you entertained during your visit to the picturesque town of Cheltenham with performances from the Chip Shop Boys, The Fureys and more. For a more colourful day out, get dressed up with the girls and head to the racecourse for Ladies Day on the Wednesday or if you fancied a lively atmosphere why not visit on the Thursday for the infamous St Patrick’s Day races, home of plenty of Guinness and Irish culture! We have a few luxury apartments located in the heart of the town, all of which are a stone’s throw away from retail stores, eateries and transport. For booking enquiries call 01242 570988 today!